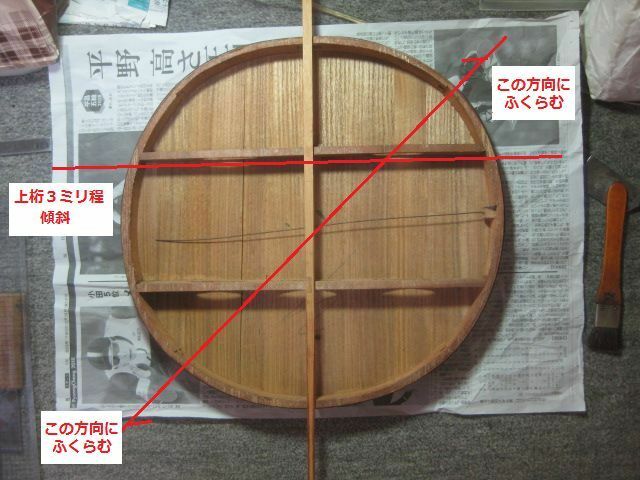 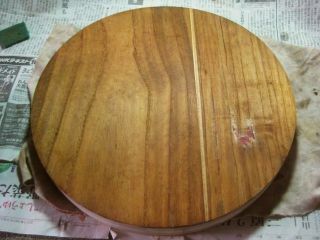 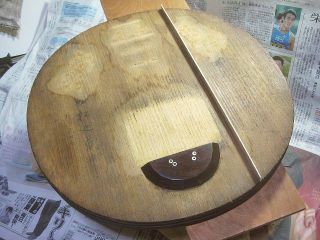 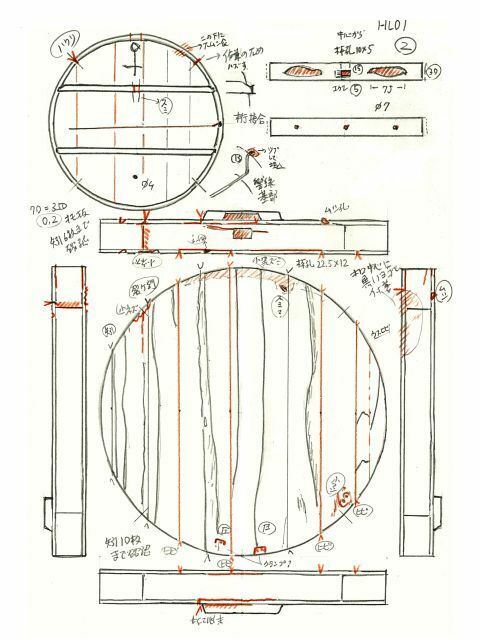 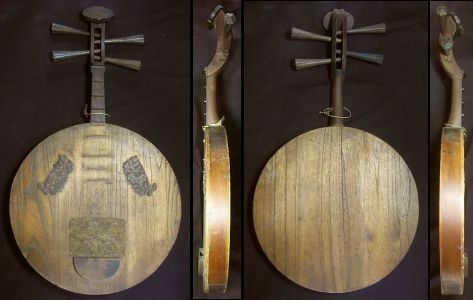 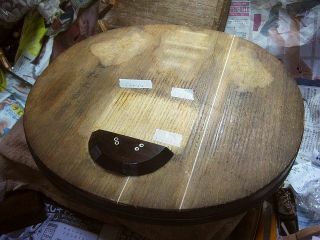 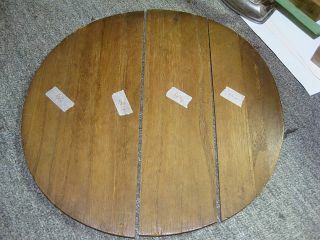 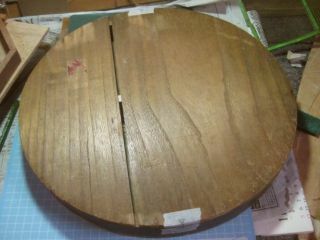 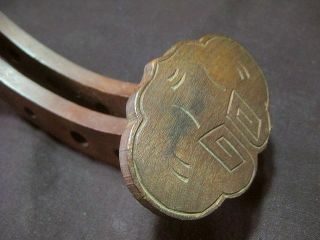 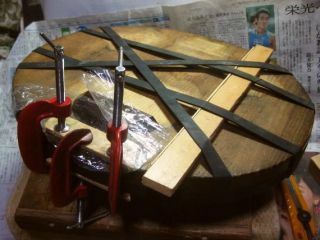 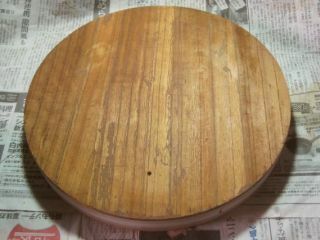 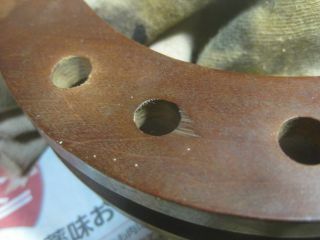 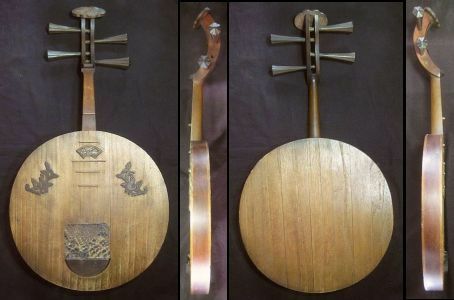 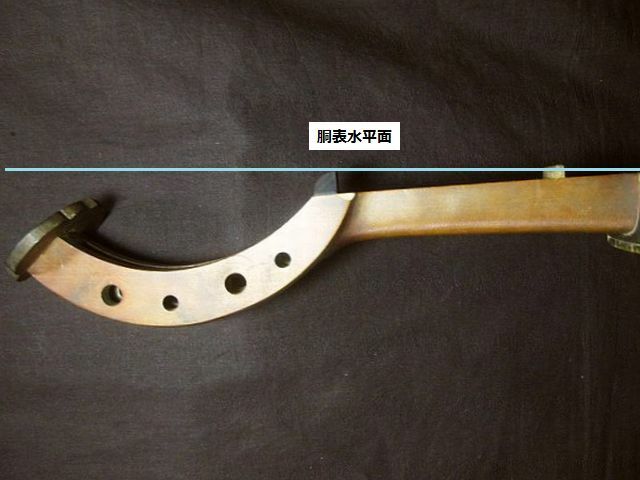 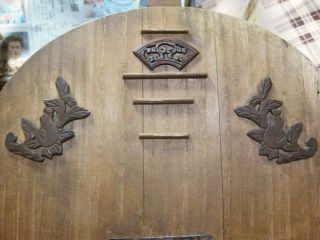 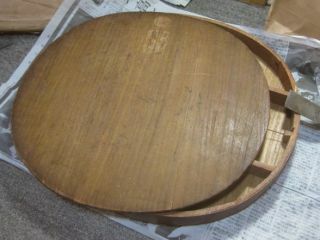 The gekkin is a Chinese instrument of music much used in Japan.It consists of a circular, double, flat, imperforate sounding board about fourteen inches in diameter and an inch and a half in thickness. 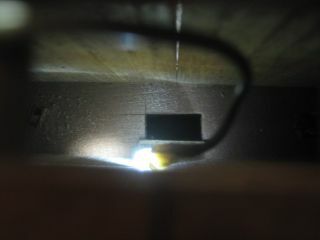 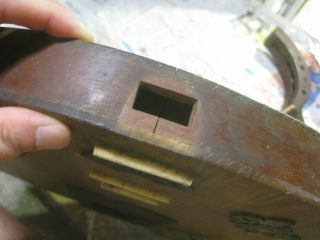 Inside the sounding board a piece of metal is loosely attached which jingles when the instrument is played upon. 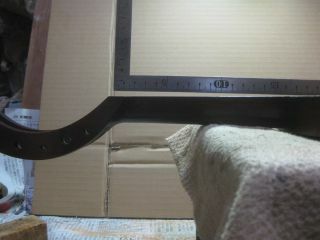 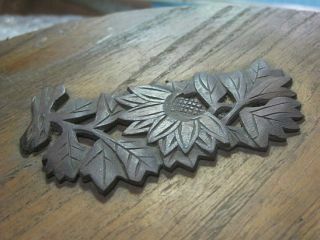 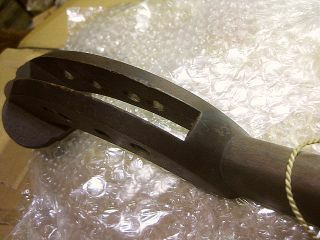 The handle is about ten inches long. 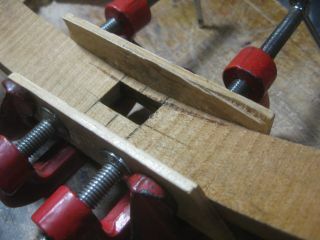 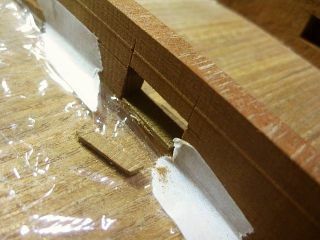 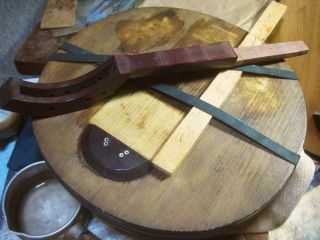 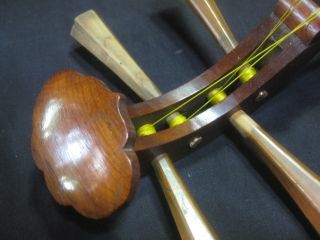 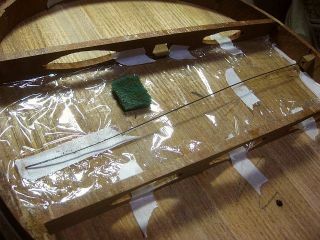 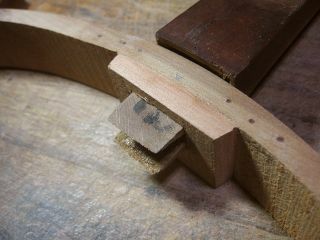 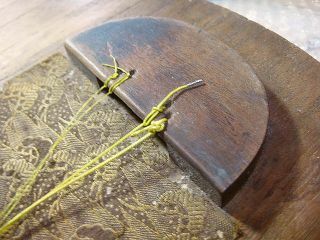 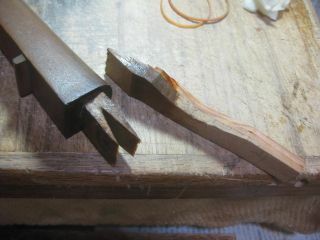 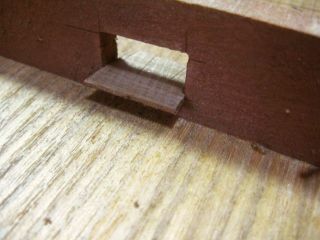 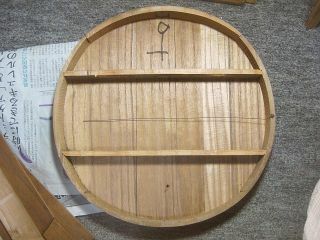 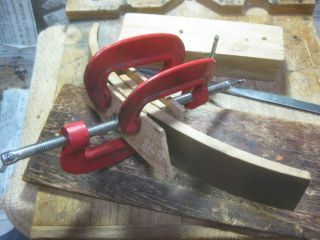 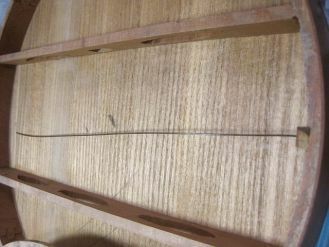 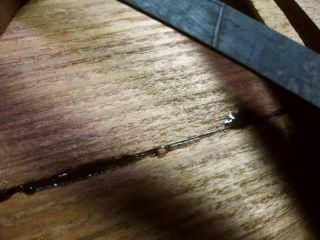 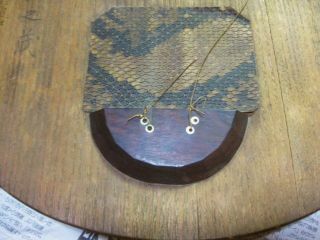 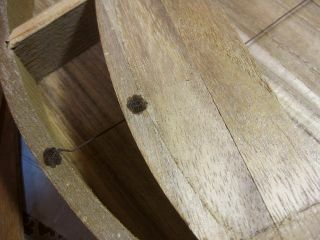 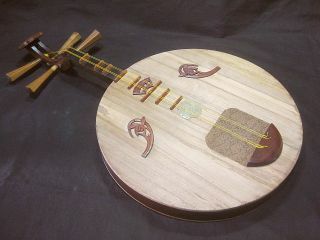 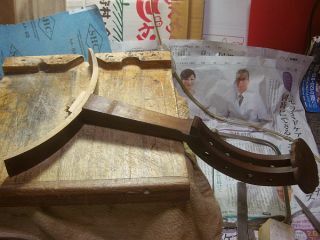 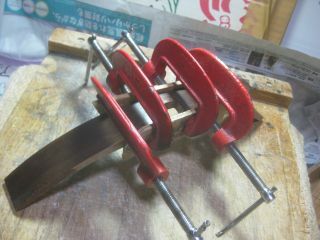 In the head of it are inserted four winding pegs which serves to tighten two double strings in mandoline style; only the strings are not made of wire but of hemp. 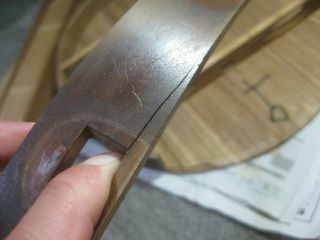 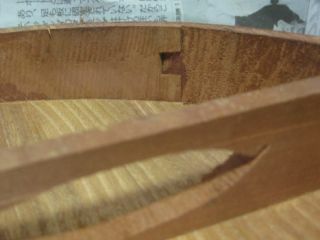 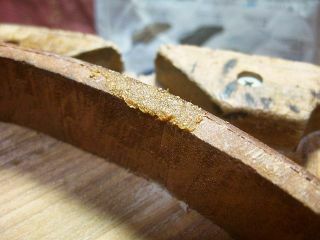 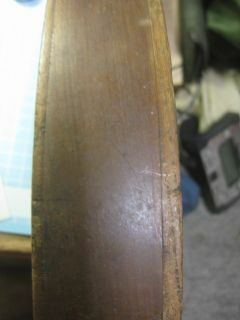 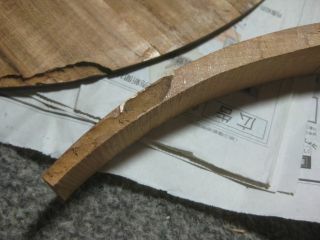 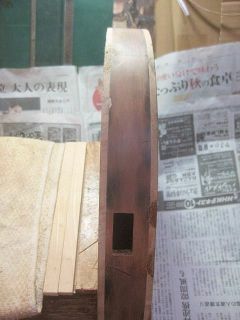 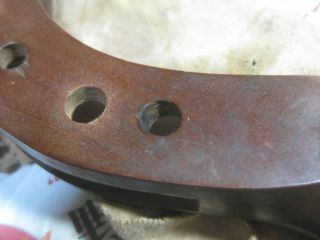 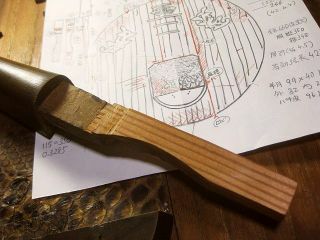 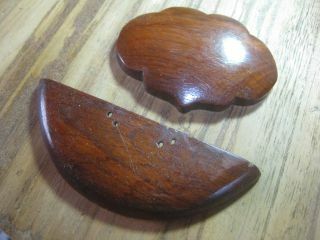 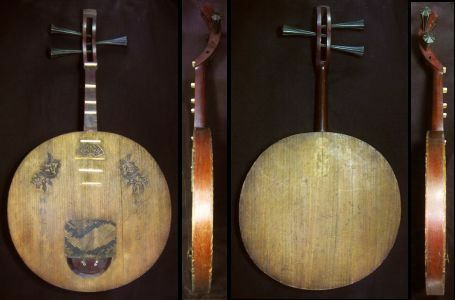 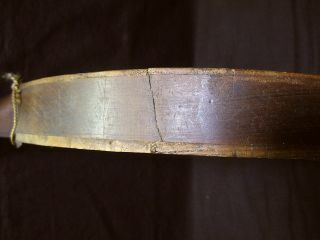 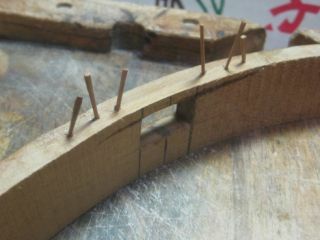 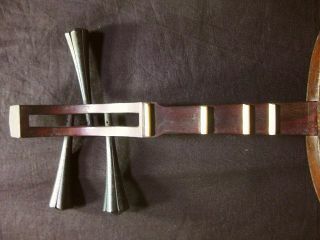 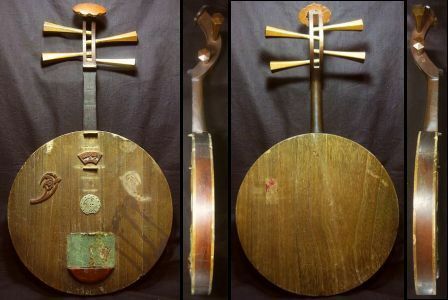 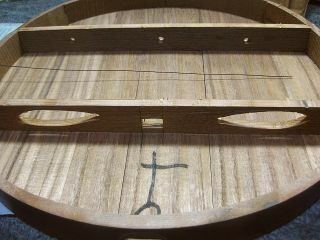 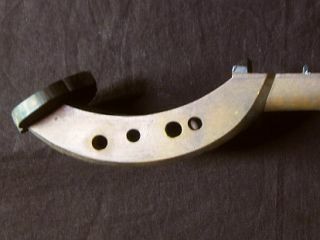 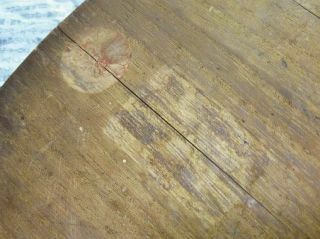 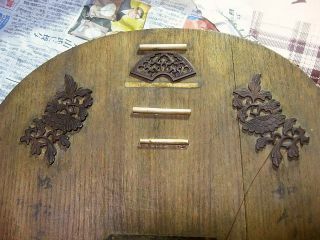 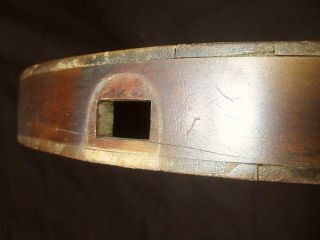 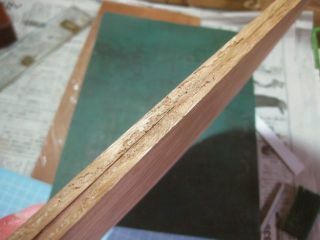 The handle and part of the face of the sounding board are divided off into spaces by frets of bamboo bone or ivory(such as we find on the handle of the mandoline or the guitar) to show were the pressure is to be applied in forming the notes. 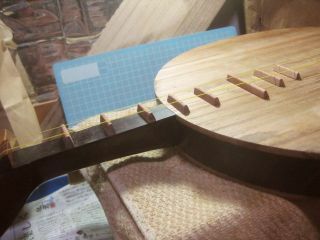 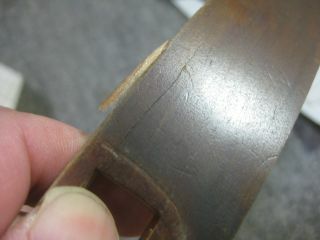 These frets limit the number of sounds and render these invariable in each tuning. 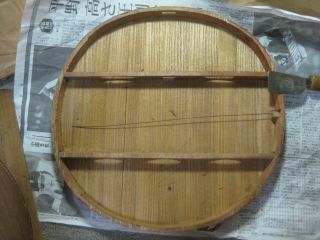 Now Japanese tunes and Chinese tunes are produced upon the gekkin. 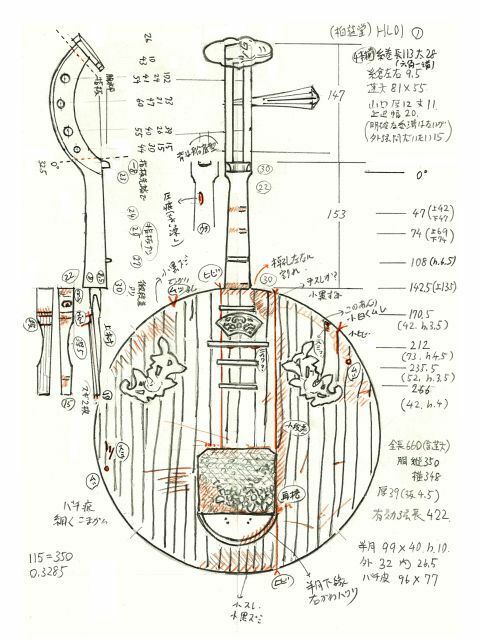 We have therefore in the gekkin an instrument which should enable us to arrive at some positive notions about Japanese music. 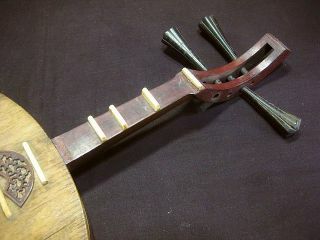 There are eight intervals between the frets which with the two open strings give exactly the eighteen notes this instrument is capable of producing; but several of these eighteen notes are duplicates and others are an octave higher than is commonly used. 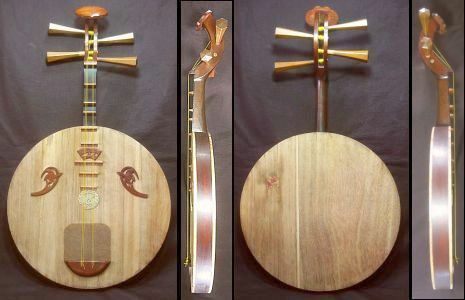 The range of notes is an octave and a quarter though the tune is generally run within the limits of an octave. 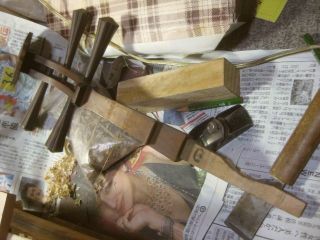 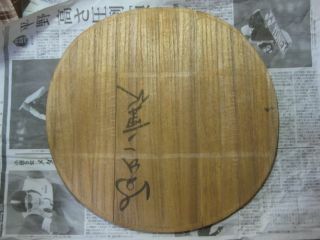 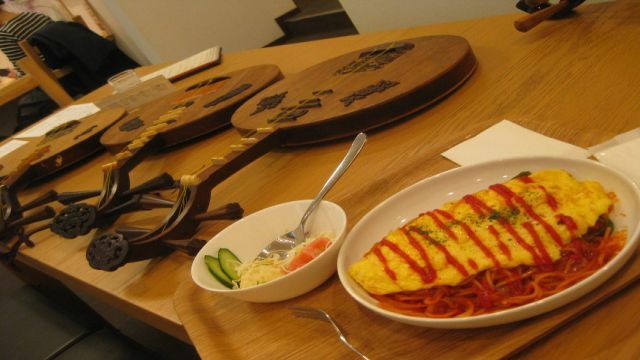 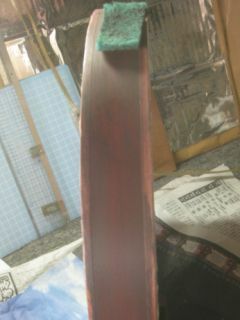 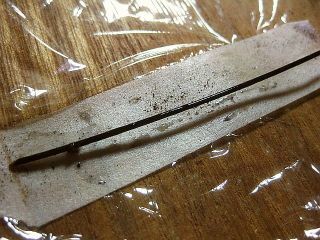 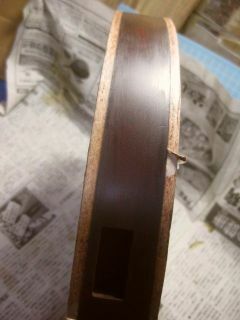 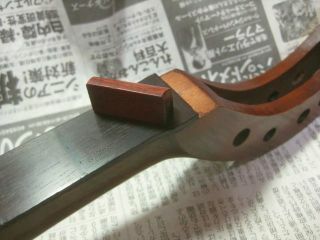 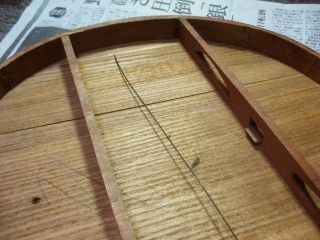 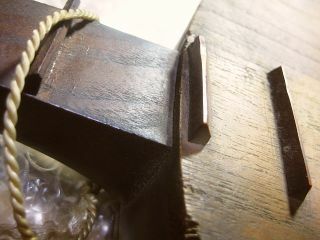 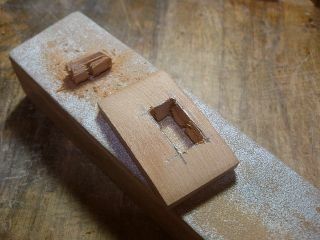 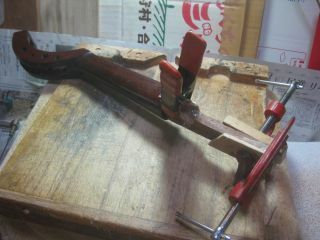 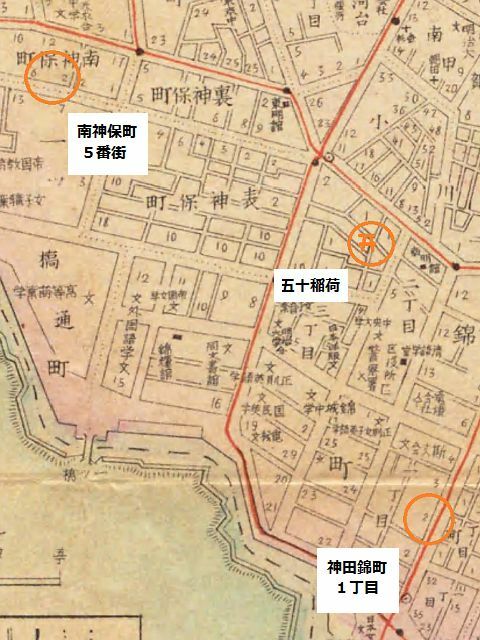 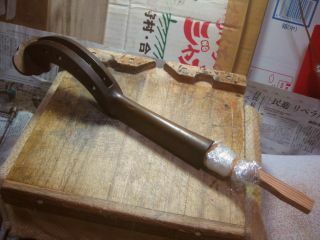 In honchoshi the lower open string corresponds to Do and the upper Open string to Sol. 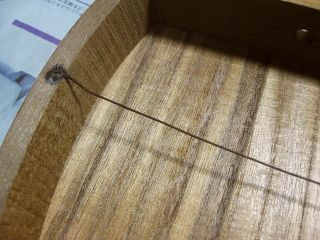 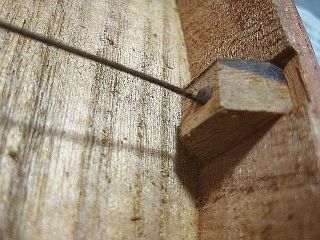 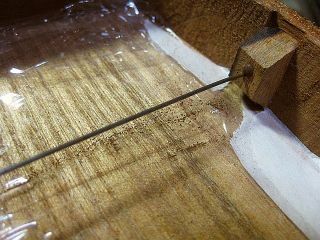 In niagari the lower open string corresponds to Re and the upper open string to Sol. 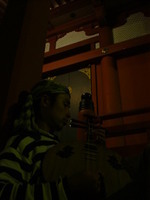 Chinese tunes are all played in honchoshi while Japanese tunes are many of them played in niagari and others in honchoshi. 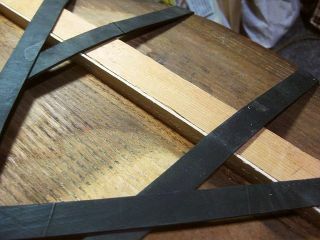 The Japanese scale is composed of seven notes which correspond very nearly to our own but they have no sharps or flats. 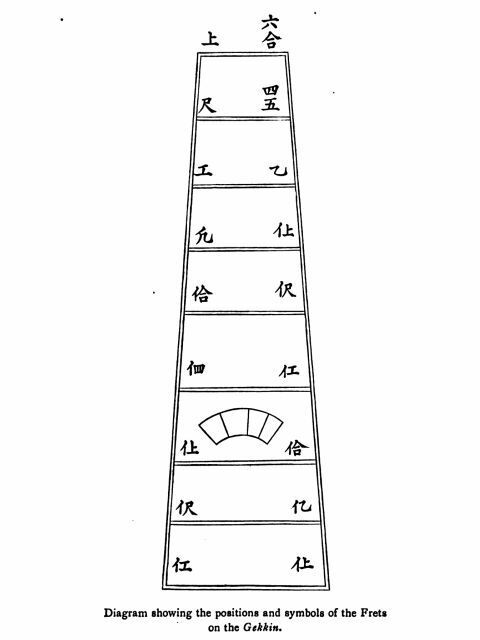 They can therefore have but one scale. 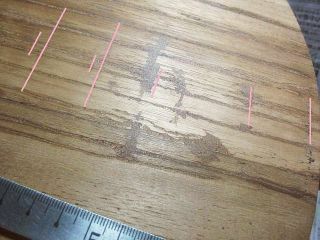 Their Mi and their Si are both flatter, than ours the other notes correspond almost absolutely. 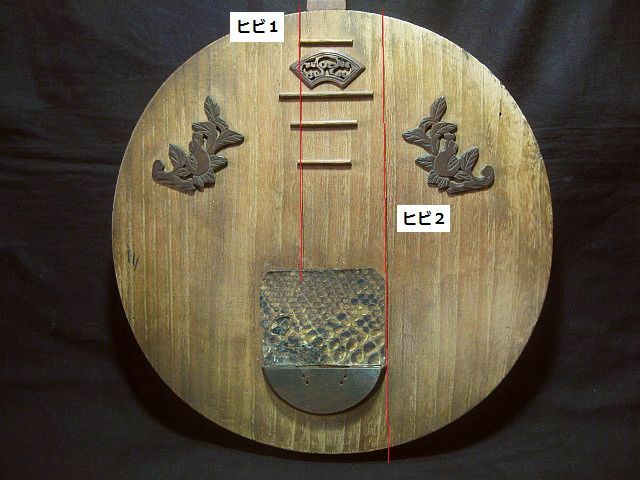 The scale which corresponds most to the Japanese is in 6 flats or G flat. 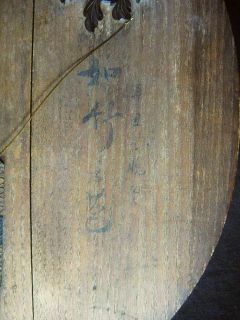 I have transposed honchoshi tunes however into the natural scale of C and those of niagari into the scale of G major. 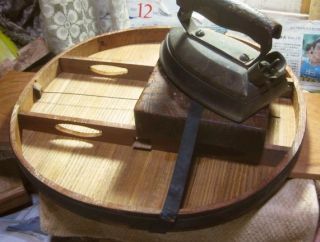 This however is a mere question of personal convenience. 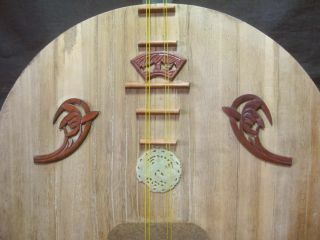 Niagari tunes can be played upon the five black notes. 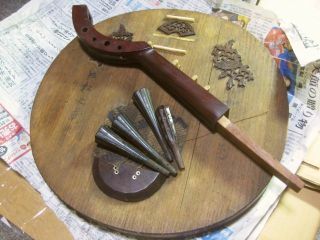 There is written music in Japan but the characters used do not perform exactly the same function as with us. 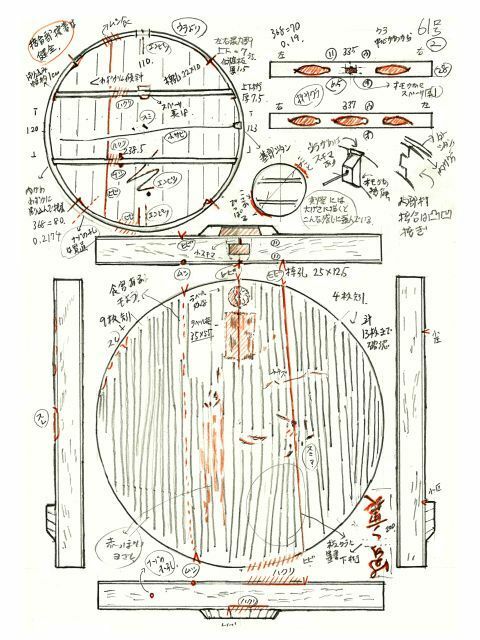 They were originally Chinese and have been adapted by the Japanese. 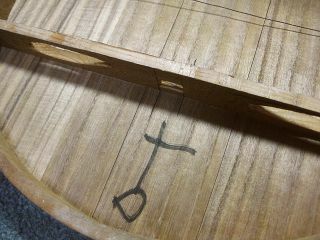 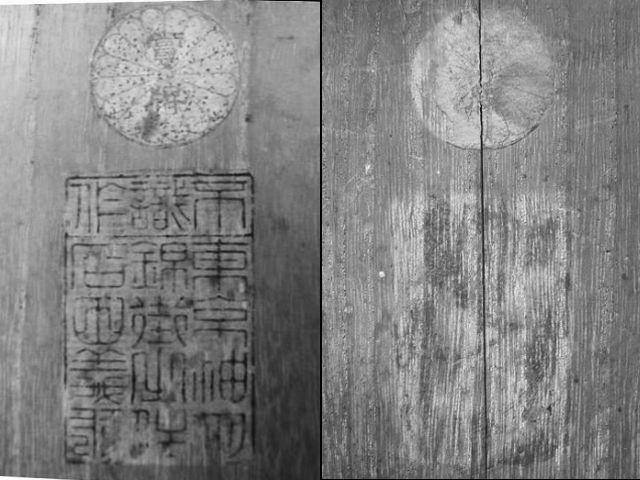 These musical characters represent frets rather than notes, for they always indicate the same place on the string to be pressed whatever the tuning maybe. 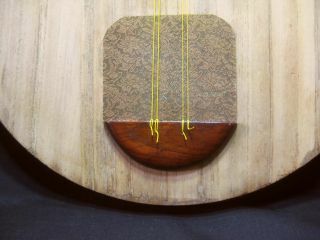 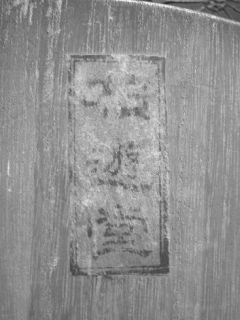 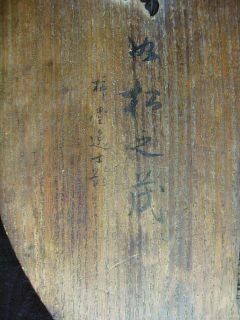 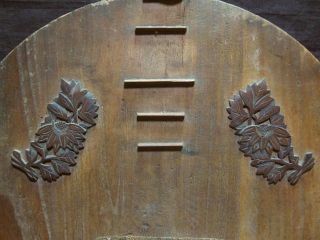 Thus 上 represents the lower Open string and corresponds to Do in honchoshi and to Re in niagari, and the character 尺 corresponds to Re in honchoshi and to Mi in niagari while Sol and La are represented by the same signs in both tunings. 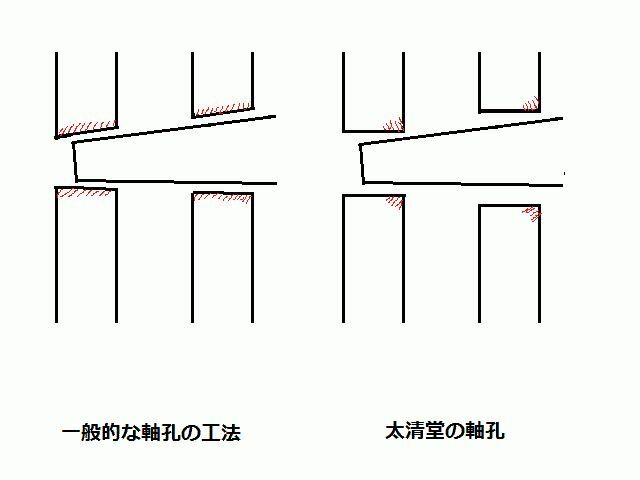 Notes above the octave are indicated by placing the sign イ before the corresponding lower sign. 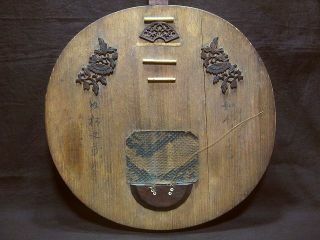 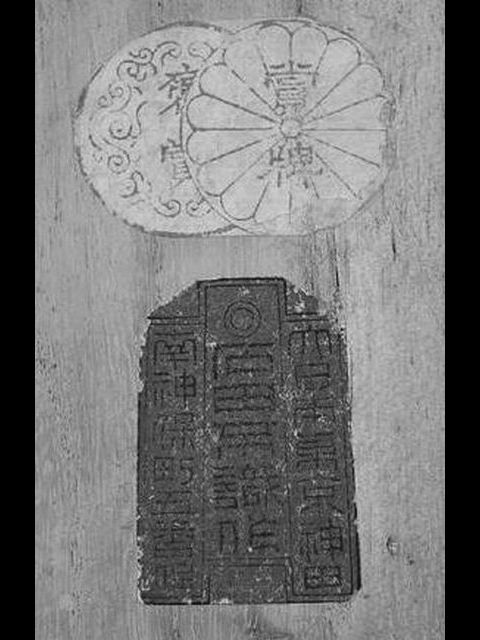 In the examples of transposition given below it will be seen that all the notes of our scale come into use in Chinese tunes; that two of our notes Fa and Si do not appear in Japanese tunes written in niagari; but that in Japanese tunes written in honchoshi all the notes appear except Si, and for aught I know there may be tunes in which that notes appears. 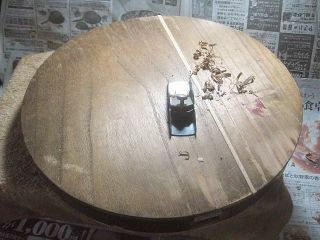 In playing our tunes on the gekkin they are satisfactory up to a certain point. 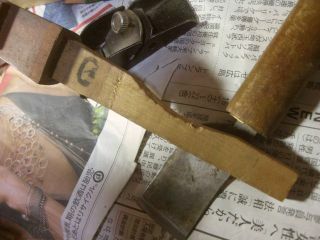 The evident flattening of Mi and Si however do not produce the most pleasing expression. 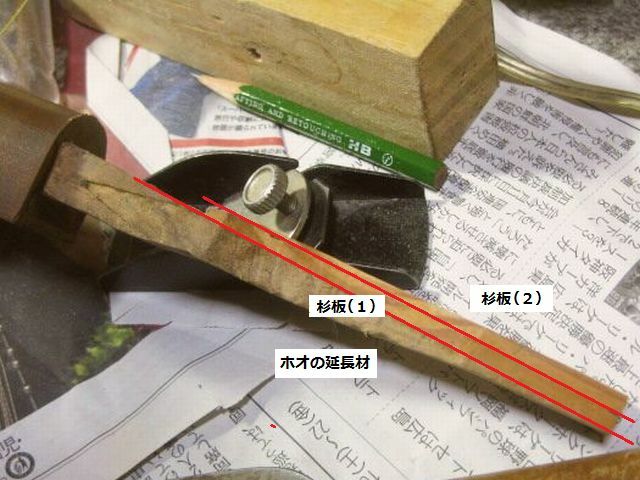 They must all be transposed into honchoshi and it must be remembered that no accidentals can find expression on the gekkin or in their musical characters. 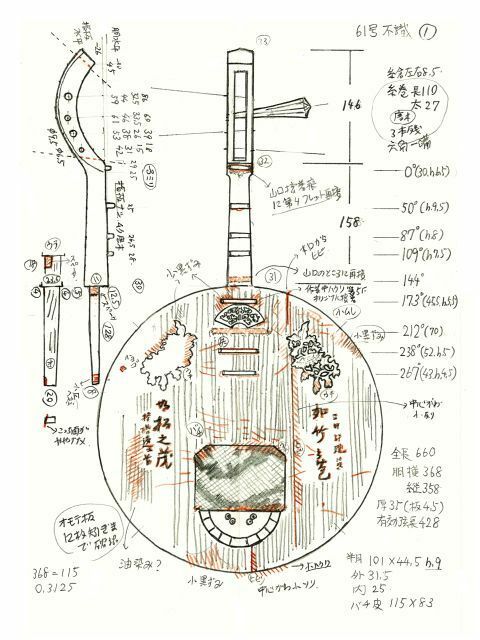 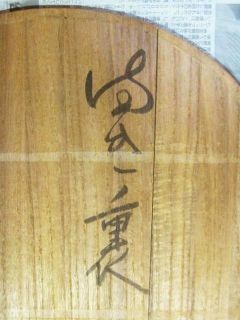 Any player on the gekkin should be able to write out any Japanese air in their Japanese musical characters. 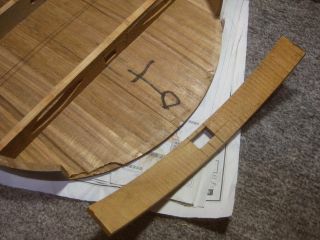 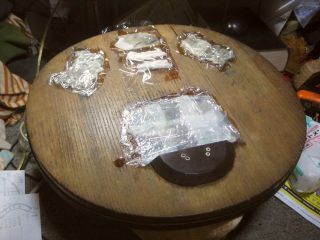 The object of this paper is to enable any one to transpose such written music into our scale and adapt it to the piano.